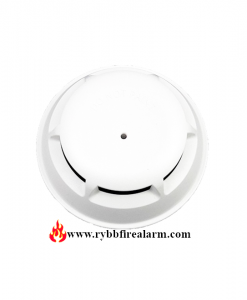 Plug-in thermal detector with integral communication has features that surpass conventional detectors. 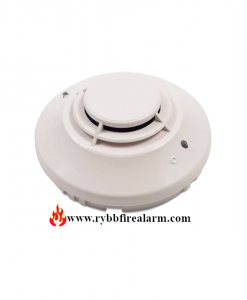 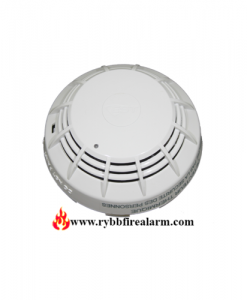 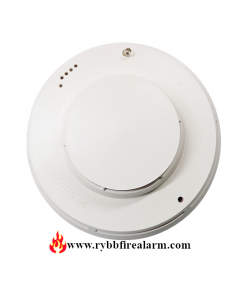 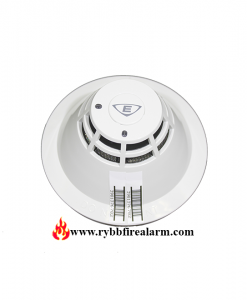 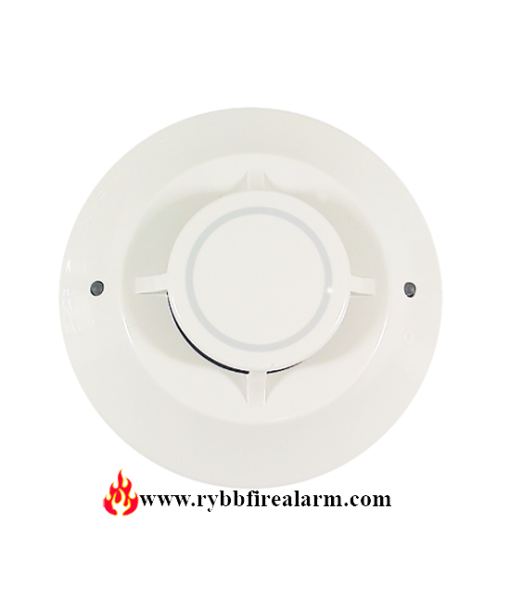 It has a point ID capability that allows each detector address to be set with rotary, decimal address switches, providing exact detector locations. 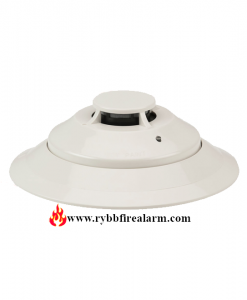 It provides effective, intelligent property protection in a variety of applications.